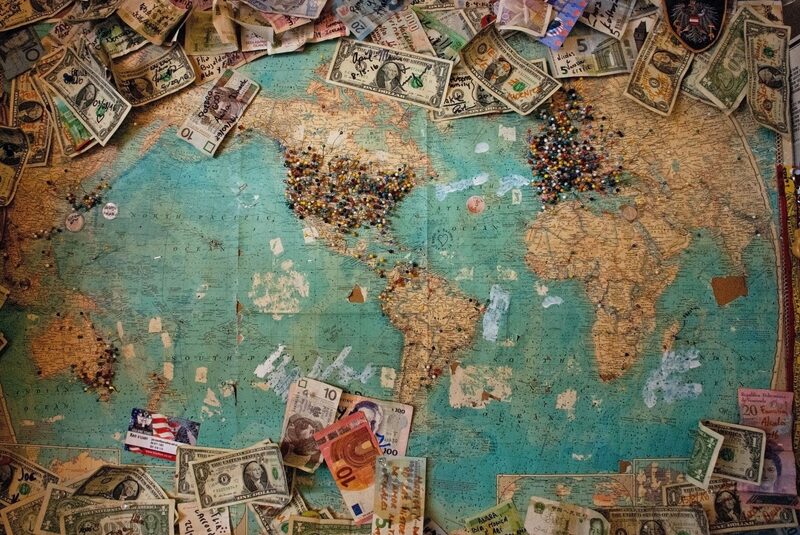 Welcome to Content Marketing Across Borders! The destination for content, resources and best practices about global content marketing for large enterprises. You can start from the Blog, or from the Strategy Collection. Hi! I am a Global Marketing Executive, Speaker and Writer with +20 years of experience in the fields of B2B and B2C. I’ve achieved an essential place among the 2017 Top 25 Masters of Multichannel Marketing and voted as one of 2016’s Most Influential B2B Marketers by software company Traackr. Today I am Head of Content Strategy for EMEA and APAC at Contently, the content marketing solution of choice for the world’s most valuable brands; I also privately advise global top brands in financial, technology, industrial and consumer sectors to build effective content marketing strategy. Before joining Contently, I led Content Marketing Strategy for Scorch Agency, NewsCred and I was VP of Content, Social Media and PR strategy at Schneider Electric. My full profile is available on LinkedIn. Content Across Borders is my site/blog; here I write about global content marketing and digital marketing transformation. Time to time, I invite content marketing experts and friends as guests. Vagabonding, Marketing, Tales is my personal blog. The line of separation between personal and professional content is (still) blurred; the long term plan is to make it more neat.